This custom, luxury home will take your breath away. 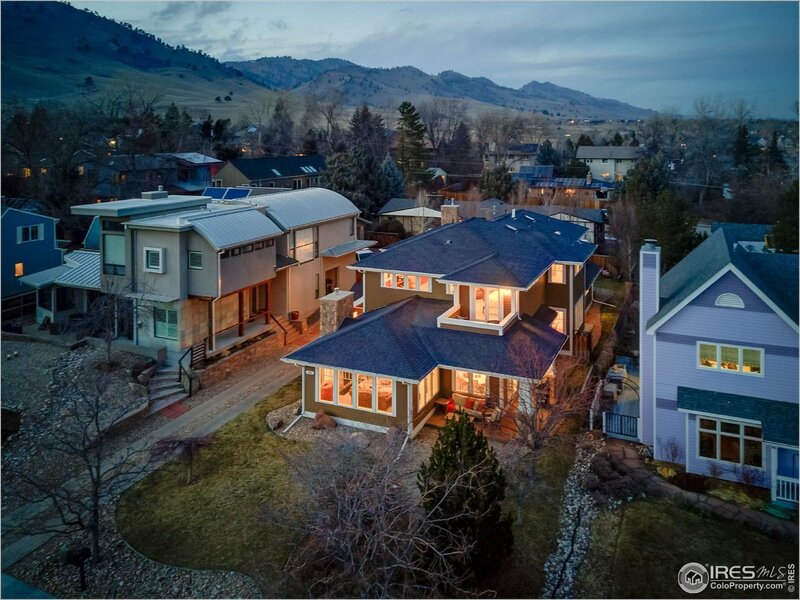 Stunning & unobstructed views across Wonderland Lake to the Flatirons. Dine on your patio & watch the sunset over the lake & foothills. An immaculate floorplan featuring hand scraped walnut floors, a chef&apos;s kitchen w/ beautiful granite, a spa-like master suite, & gorgeous decks w/ views. This fantastic location is steps away from parks, open space trails & an easy walk to restaurants and shops. Less than 5 minutes to downtown Boulder.